Woah! What a track that completely caught me off guard. I thought this was just going to be another plain, but good emotional track. Nope. 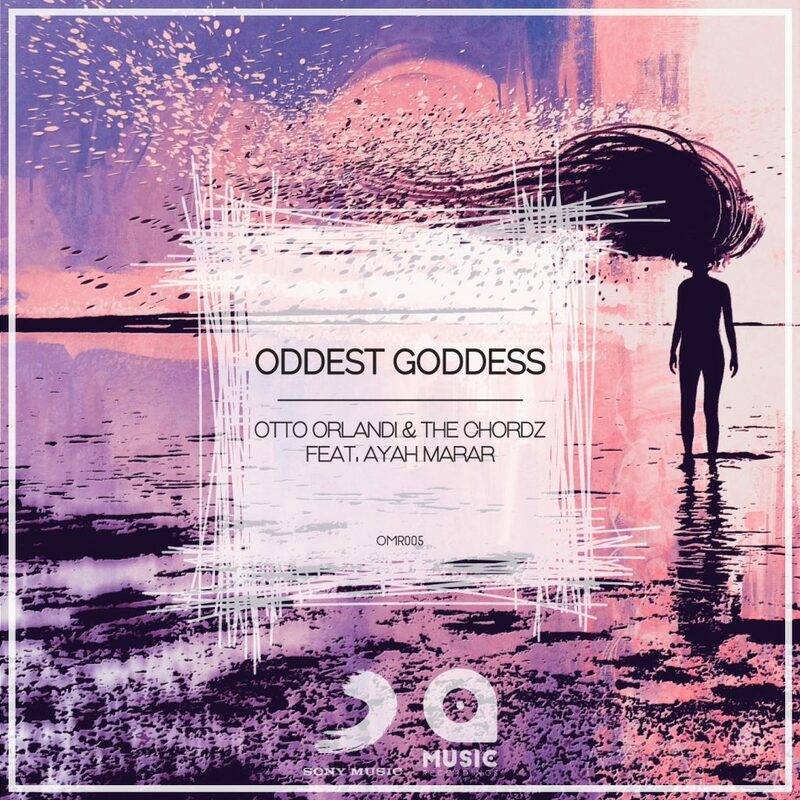 This track by Otto Orlandi and The Chordz featuring Ayah Marar with the vocals takes a left turn and smacks you with a hard electro sounds. It becomes quite a warfare of emotion with the warm chords and soft vocals and the hard electro. You’d think this doesn’t make sense, but it fits the mood it portrays quite perfectly like controlled chaos. Check it out now!